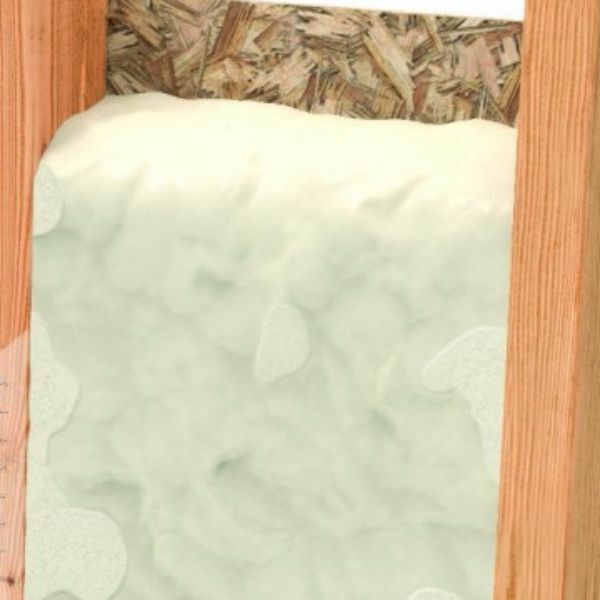 We can help you make the right choice for your home's insulation. Your home is a place of comfort, peace, and security. 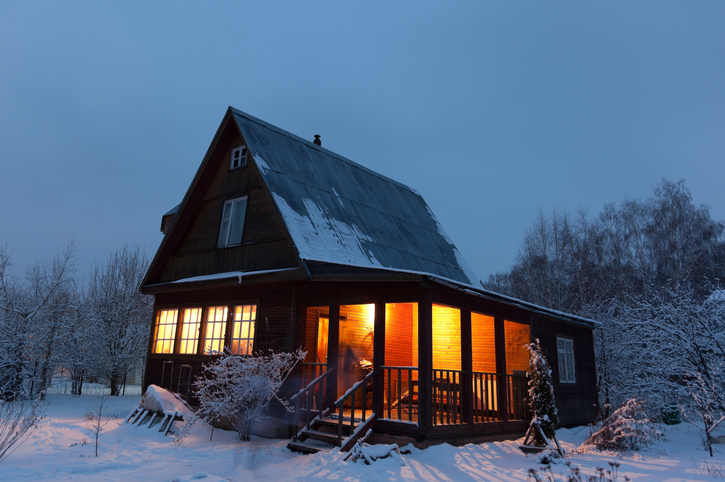 But choosing the wrong insulation for your home could threaten that sanctuary of warmth. Keep temperature extremes from invading your living space, reduce or eliminate drafts, and increase the efficiency of your air conditioning and heating systems by choosing the professionals at NCI Insulation. 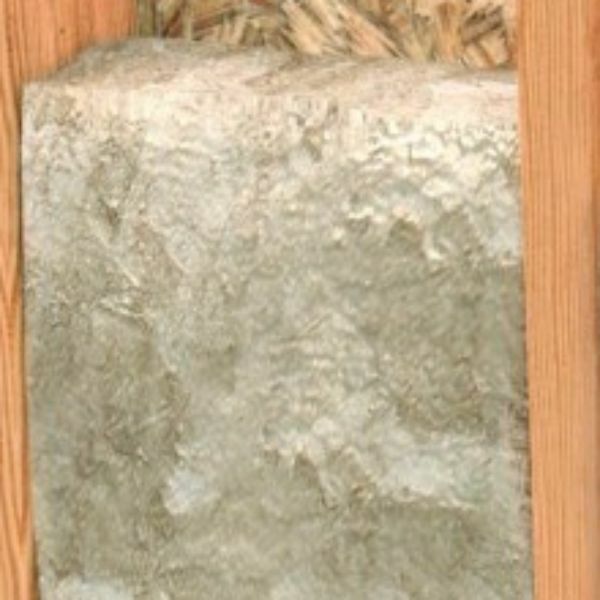 NCI Insulation has been helping homeowners make the right choice for insulation for over 46 years. As a family owned and operated company with an A+ rating by the BBB, we have the expertise you need to enjoy peace of mind in an energy-efficient home that will stand both the test of time and the worst of mother nature. 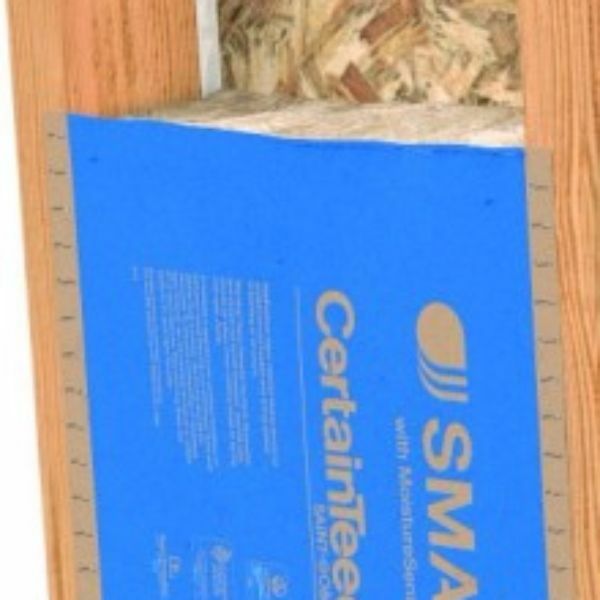 Insulation is an investment not only in the comfort of your home's interior but its value over time. 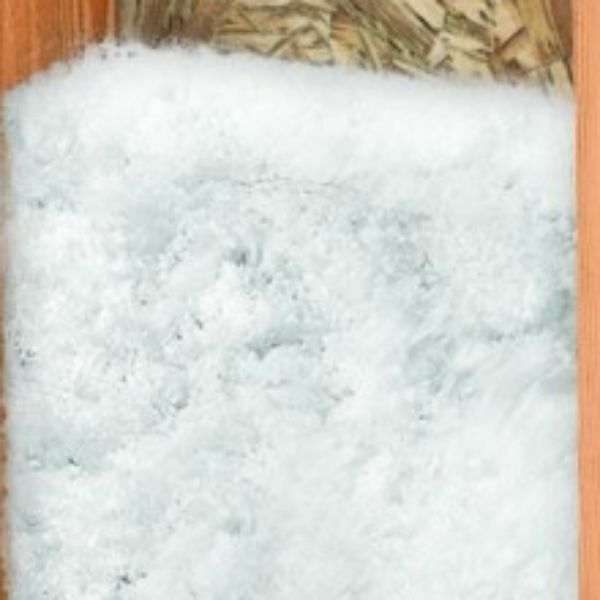 The right insulation will provide energy savings year after year and basically pay for itself each month by reducing your utility bills. 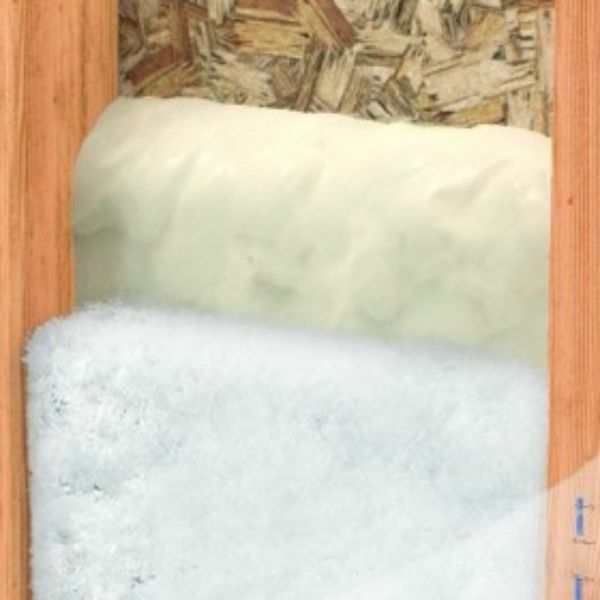 With five different types of insulation, we can work together to find the solution that fits your needs. Call today or schedule an onsite consultation with NCI Insulation. We'll send a pleasant, professional, uniformed employee to your home to do a physical walk-through. 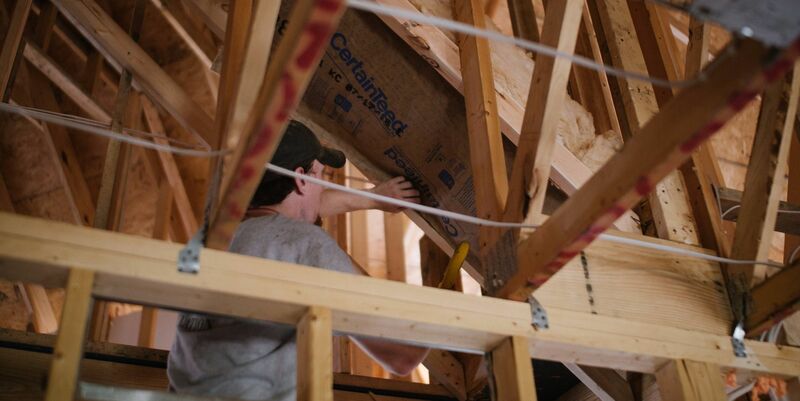 Unlike competitors, we don't "guesstimate" - our team members will actually go into the attic to give you an accurate quote and ensure you're informed about all of your options. Call NCI Insulation today and discover how easy it is to enjoy true comfort in your home.